Will Renee Young Stay With WWE After Her Husband Dean Ambrose Leaves In April 2019 After Wrestlemania 35? She [Renee Young] is still signed with WWE. She has not asked for her release. Just like her husband, she has her own career and WWE has been great to her. I don’t see why she would want to go anywhere else and try to achieve what she already has in WWE. 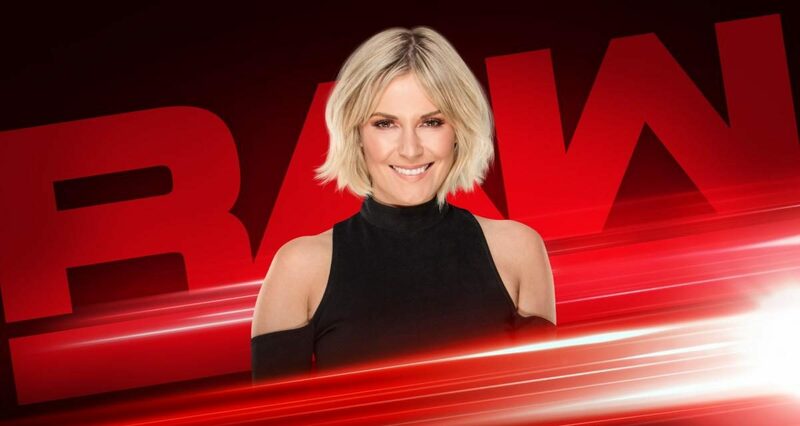 Renee Young made history in 2018 as the first woman to be added as a regular commentator for WWE’s flagship Raw broadcast.